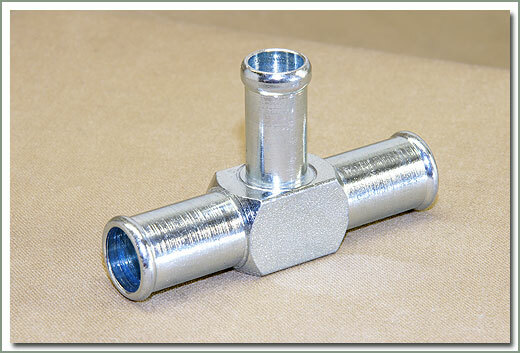 Aftermarket Heater Pipe, zinc plated metal part. Toyota has changed the OEM replacement heater "T" from a metal pipe to a plastic pipe that does not last very long. SOR now offers a metal replacement that will last longer than the plastic part.